There was a TV film played on Doordarshan channel back in the late 80s, “In Which Annie Gives It Those One“. I honestly believe it undeniably is one of the (at least) twenty-five best feature films ever produced in India in any language. The film achieved cult status in those days but has been lost and forgotten. You will find and can watch the film on YouTube. Before becoming an author, famous political activist Arundhati Roy used to work for TV and films. And she has the credit to write the screenplay of the film which is based on her personal experience as a student of architecture in the School of Planning and Architecture. The film was directed by her the-then husband, Pradip Krishen. It is not a coming-of-age film but portrays a group life of architects and their projects in their final year of college in the 70s, hanging on a critical time under the concluded judgment of ‘Fail’ or ‘Pass’ from the judges of fate, when one young man dreams the impossible while his academic career suffers low. It shows a teacher-student relation and their complicated personal and architectural understanding. Student bullies are no new surprise as well as funny moments between the roommates. 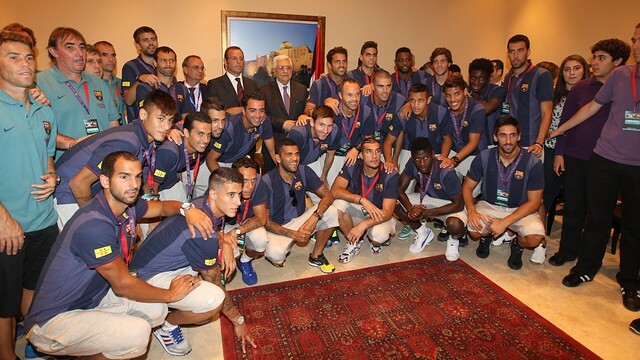 I like the way most of the students have been distinguished in their manners and traits. Among the enrolled students is a foreigner from Uganda who makes noises when he dreams and his mates make fun that he dreams Idi Amin who killed his father. Then there is a granny girl with a pair of two ponytail who is very traditional and staid in nature and there is one who is keen on playing table-tennis. Then few are love birds which carry joint boiling hearts who have to think twice for smooching (Yes there are few kissing scenes). Among all the students, it is the story of student Annie mostly focused on who daydreams a project to plant fruit trees on either side of railway tracks, where rural India defecates daily. Also, he sells eggs from the two hen he keeps in the room to earn sum. He is a repeated failure in the institute and in relation with Bijli, a cabaret dancer. Roy herself plays the supporting role in the film as Radha who is a nonconformist student and lives with her boyfriend, Arjun. By her screenplay, she has described a rich amount of civil and institutional confrontations like a disagreement between her and the teacher on architectural thesis and the teacher rejecting many creative art models prepared by the students and closing their subconscious dreams. Also, her presentation in the final interview to the panel of judges is also very interesting one. There is an urban and liberal wave in the whole film with a lot of western influence which was quite innovative in those days but the story based on a Delhi institute of 1974, it shows the students in those days used to accept free speech , open and liberal views. Quite a movement ran by the hippies in the 60s had changed much of the value of thinking and living which can be seen in the film, say a shed of light. More proof to common opinion in my theory is the students were listening and singing The Beatles. The whole film is mostly restricted to the rooms of the hostel and the classroom keeping it to the subject but what the most impressive aspect of the film is its heavy detailing. The direction reminds me my recent observation on directional works of François Truffaut who was a keen observer of the details related to the subject he shot. The classroom environment was lively and rigid, very true to reality like one particular ‘disturbed’ student coming late to the class, the students being juvenile and making awful sounds during the lecture, teacher smoking in front of students (quite rare in the films based on institute life) etc. Room-renting is another interesting part in student’s social life and the director makes a good impression in displaying a heavily occupied small room where the projects are done, where the books become a pressure cooker, where a friend is helped to co-study with them and bring their girlfriends. If a viewer has a close look in the film, he/she will find very interesting graffiti everywhere (I like the graffiti of the toilet scenes). Then we have a couple of scenes of fantasy picking on Radha by street perverts and cheapskates. The film involves impressive casting who later became popular names on TV and Hindi cinema. Besides Roy, the film stars Rituraj, Divya Seth, Deepika Deshpande and Himani Shivpuri. British actor Roshan Seth plays the principal of the institute. Raghubir Yadav and Shahrukh Khan (used to be TV actor before entering the film industry) have very short roles in the film. The film is very poetic with the understanding that these students are the bright sunshine in the process of development and would like to theorize the word ‘Change’ and make their world a better place to live but the headmaster of the institute and all government appointees act as a hindrance. Seth’s principal character Y.D. Billimoria is named Yamdoot by these students. Yamdoot is Yama, an angel of death in Hindu mythology and even his character isn’t severely evil at all but sitting in the top chair and victimizing Annie for making fun of him despite begging/requesting numerous apologies makes him the culprit. 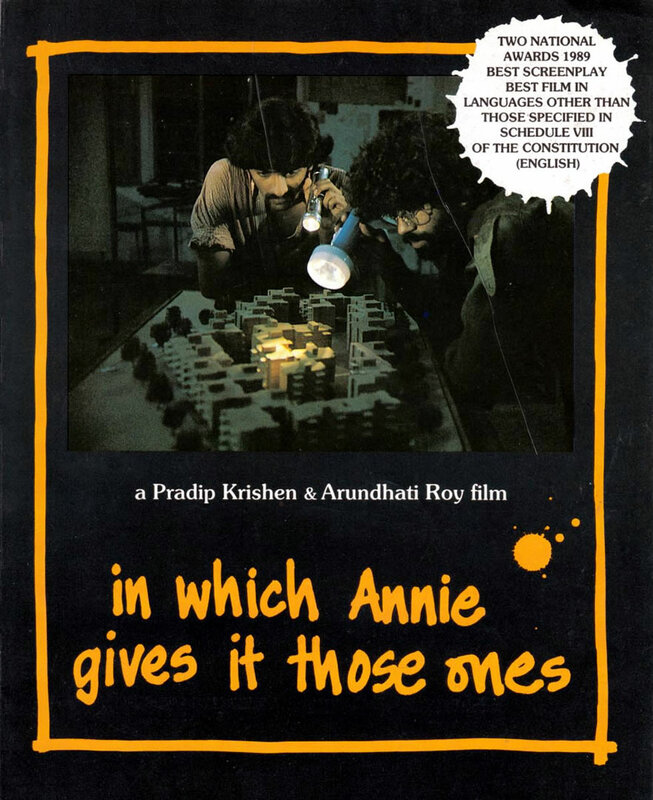 In Which Annie Gives It Those One was a remarkable TV project by Roy and Krishen, funded by Bobby Bedi‘s Kaleidoscope Entertainment. 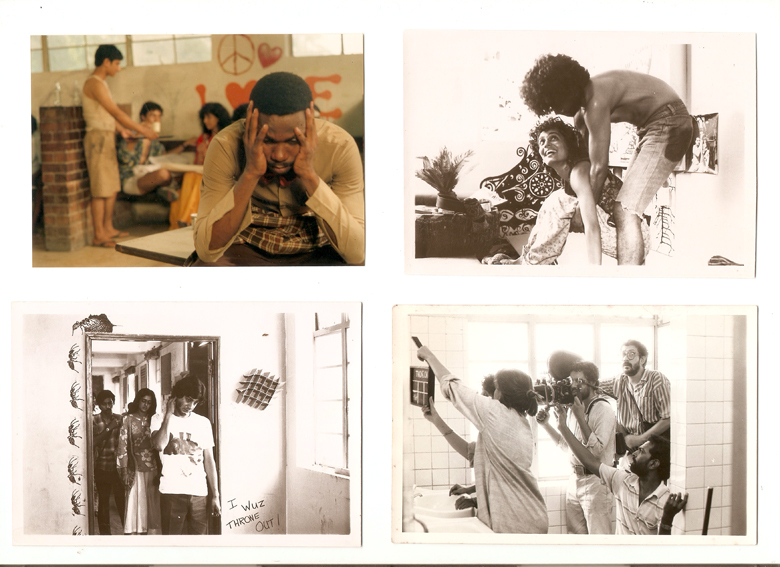 The film went on to win two National Awards for Best Feature Film in English and Best Screenplay. Despite the fact the overall performances were just average, it is a freshly baked story and brilliant filmmaking to avoid injustice. Not to declare underrated but it is easily one of the most famous ‘unwatched’ films in India.